Searching for the perfect getaway? 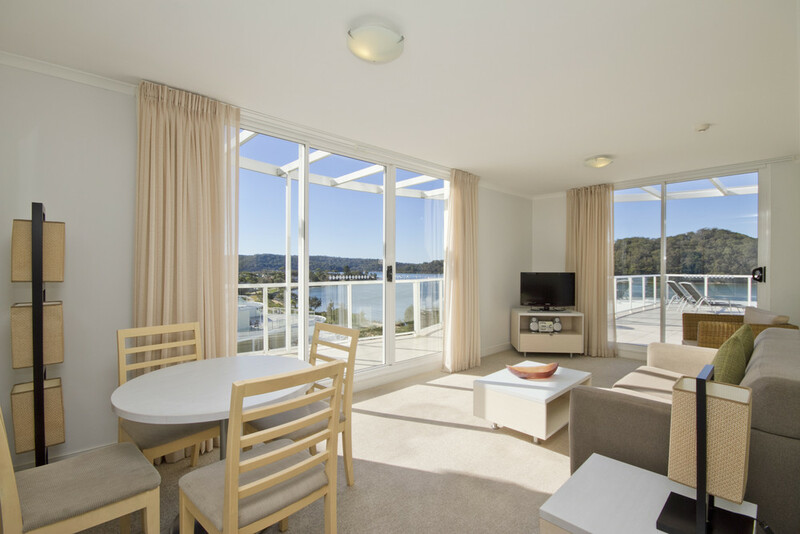 We have the ideal long stay itinerary for you in gorgeous apartments & resorts in both Australia and New Zealand! Why? Because one week is not enough! Extended vacations (or even working long-stay vacations) are increasingly popular in the winter months to escape the dreary weather! Our Long-Stay Travel Specialists are experts in offering amazing and affordable options for longer getaways in sunny destinations. 21 days or longer seems to be just the perfect amount of time to explore the lesser-known parts of your surroundings, looking for the hidden gems and getting to know the local scene! 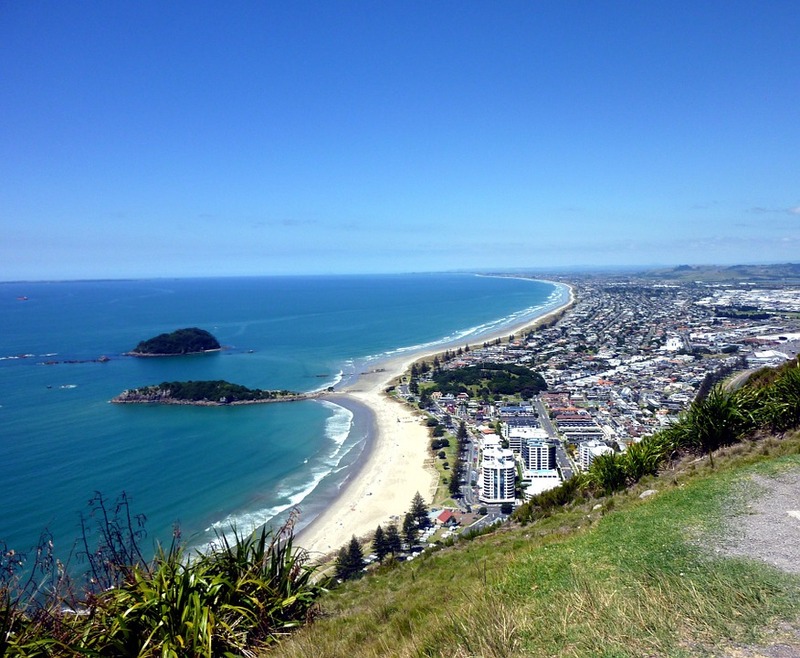 Round trip airfare from North America including all taxes with QANTAS Airways, accommodation for 28 nights in your choice of the Bay of Plenty, Gold Coast, Sunshine Coast, or Ettalong Beach (North of Sydney) and round trip airport transfers and comprehensive travel insurance. On arrival, you will be met and transferred to your accommodation - Centrepoint Apartment Caloundra - your home for the next 28 nights. Enjoy your own fully self catering apartment with kitchen and laundry facilities and a separate bedroom. Enjoy a private balcony or patio as well. The rest of your day is at leisure! 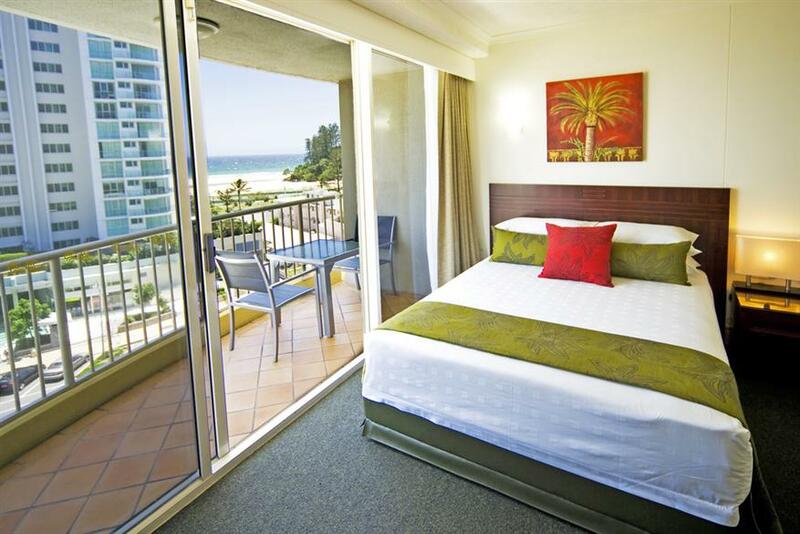 Whatever pace or possibilities you want from a holiday destination, you will find them on Australia's Gold Coast. Enjoy the warmth and sunshine of a subtropical climate, relax on endless golden beaches or explore the untouched beauty of ancient rainforests. 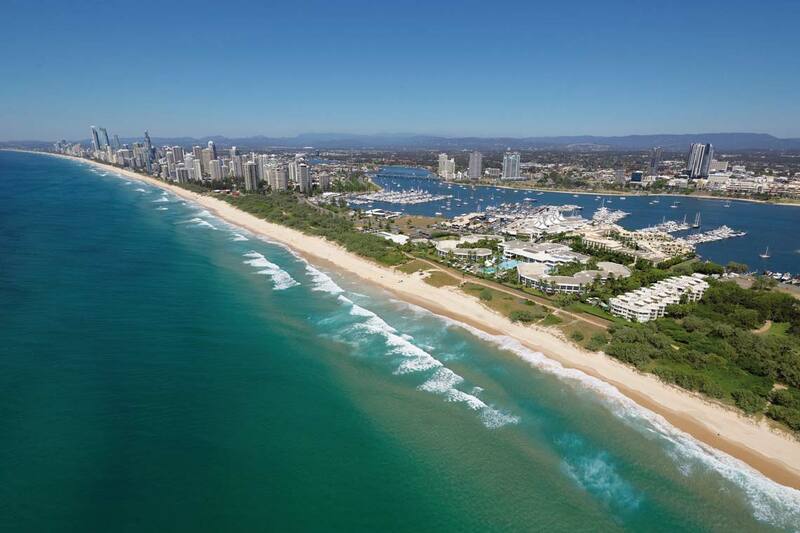 The Southern Gold Coast is a region of contrasts that has been popular among Australian holiday-makers for almost 100 years. There are oceanfront apartments with breathtaking views, modern shopping precincts and quality restaurants plus major sporting clubs. Alternatively, you may choose to Snowbird on the Sunshine Coast. 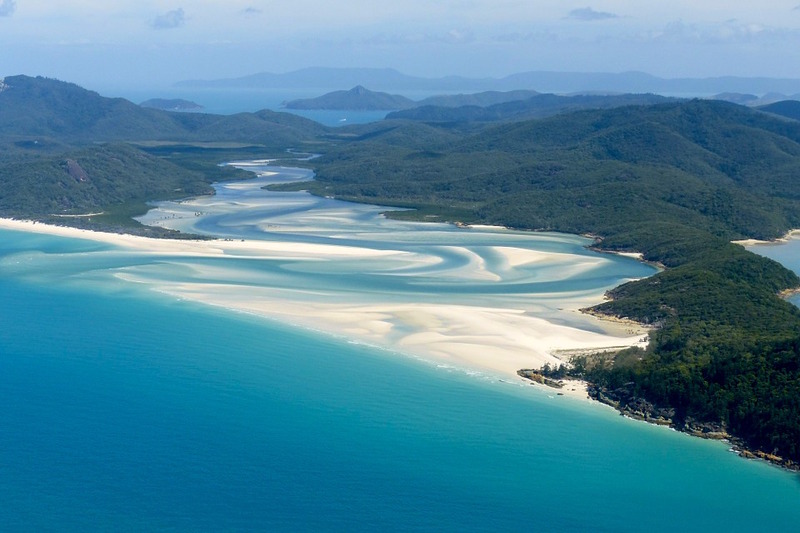 The Sunshine Coast is a many-flavoured region of beautiful beaches, shining waterways and restful mountains. It gives you room to breathe; its natural beauty is still largely un-spoilt and carefully protected; and it offers you an unsurpassed choice of attractions and activities (or non-activities if you've a mind to just laze around). All this and some of the best dining, wining and shopping in Australia; the perfect place for a perfect long stay! 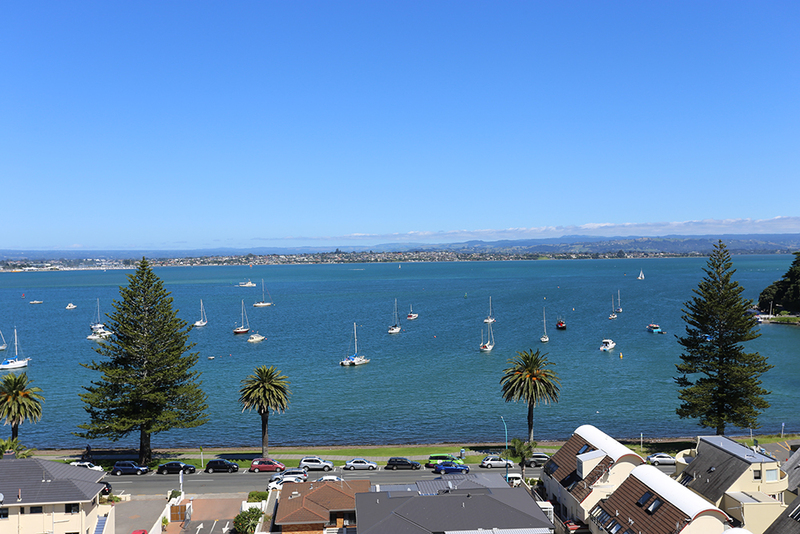 And if you have chosen New Zealand, you will be enjoying one of New Zealand’s most popular holiday destinations and a thriving port city, the Bay continues to offer its bounty of beaches, culture and lifestyle to visitors from near and far. 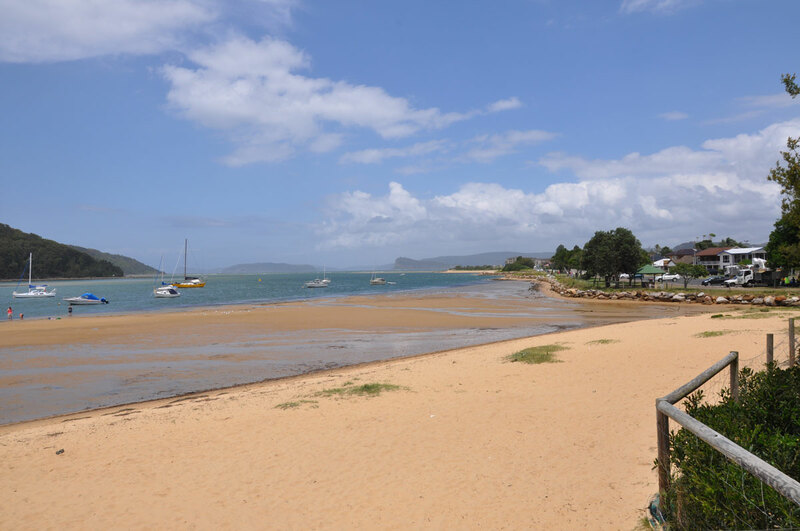 And lastly, if you have chosen Ettalong Beach as your Snowbird escape, enjoy the seaside village-close by National Parks and all that this lovely region offers. You will be transferred to the airport for your onward flight via QANTAS Airways to North America. If you have time, why not consider a Fijian stopover on your way home? Get in contact with our Long-Stay Travel Specialists to start planning your extended getaway for this upcoming winter season! 604-736-7447 or select the contact us button!